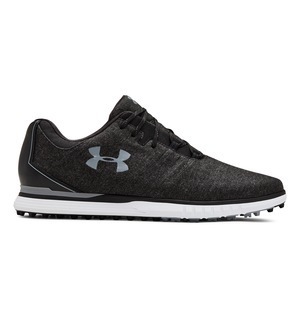 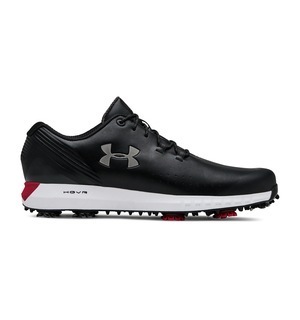 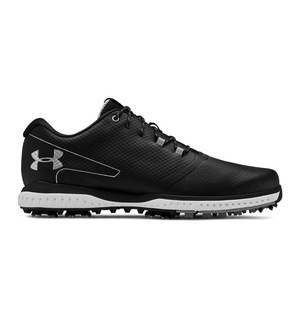 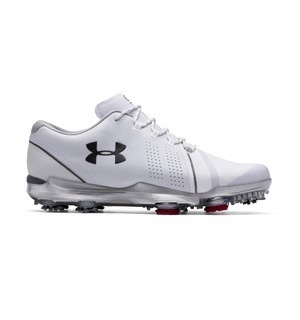 As the name suggests, this shoe from Under Armour has been designed in collaboration with Jordan Spieth – and it certainly doesn’t disappoint with it being one of the most stable shoes we’ve ever seen. 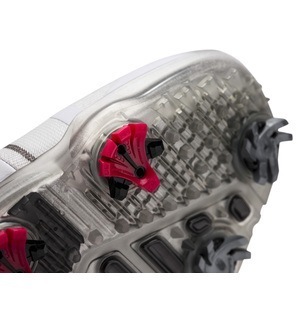 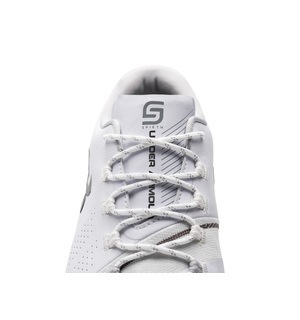 Softspike Silver Tornado cleats on the sole improve traction from the Spieth 2, with the lower profile almost making it feel like your feet are gripping the ground itself. 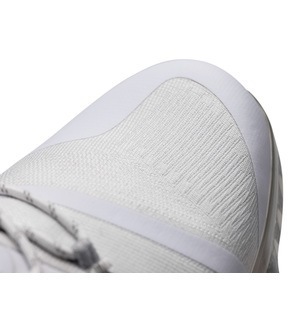 A waterproof membrane releases perspiration while keeping out additional moisture at the same time. 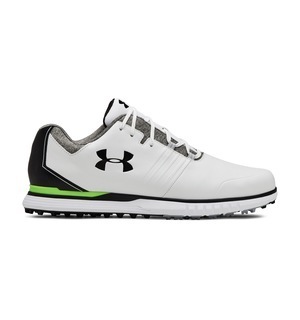 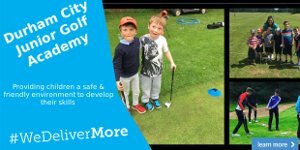 If you want to get exactly the same quality of comfort as Jordan Spieth when you're out on the course, make sure you come down to the shop and try them on - you don't want to miss out.